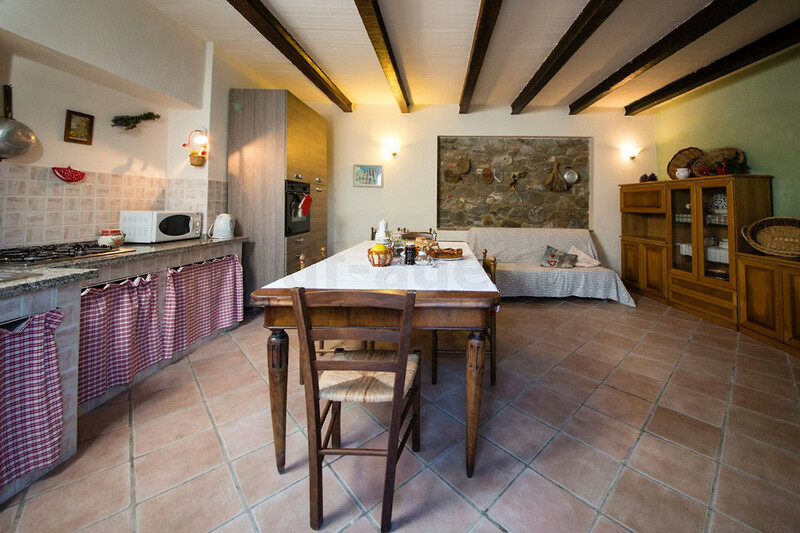 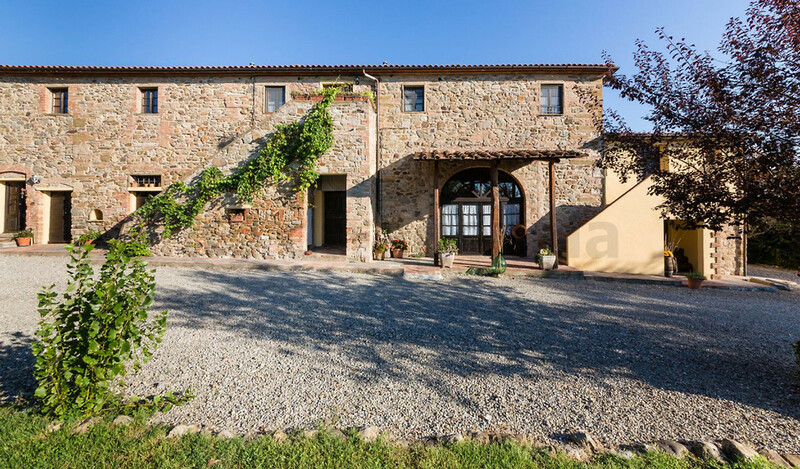 The farmhouse is divided into 4 apartments and 3 independent rooms and offers plenty of space for 20 people (maximum 15 adults and 5 children up to 12 years). 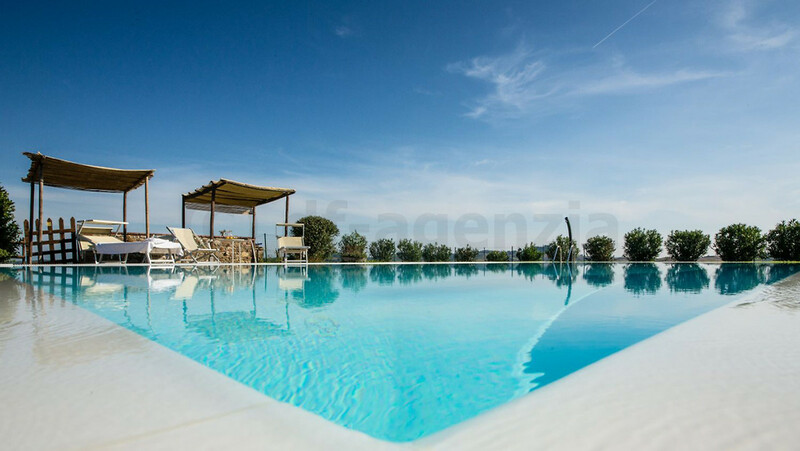 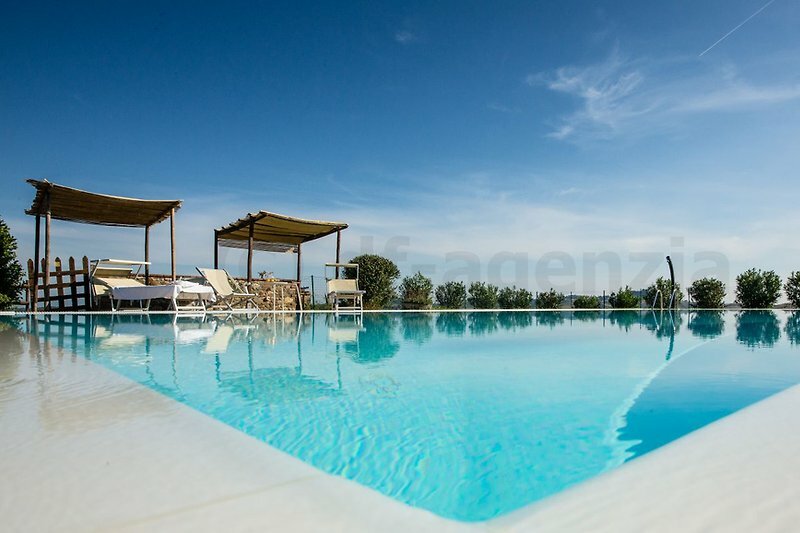 The farmhouse, the garden and the pool are for the exclusive use of the guests. 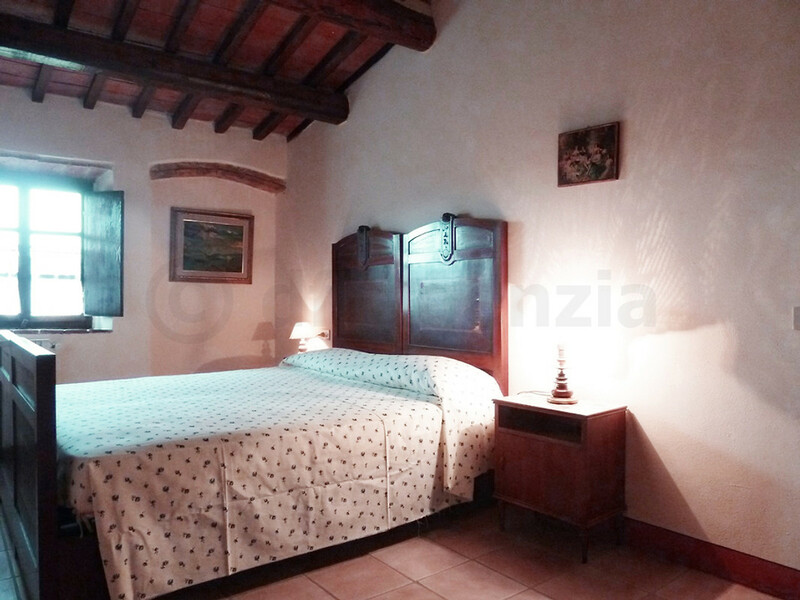 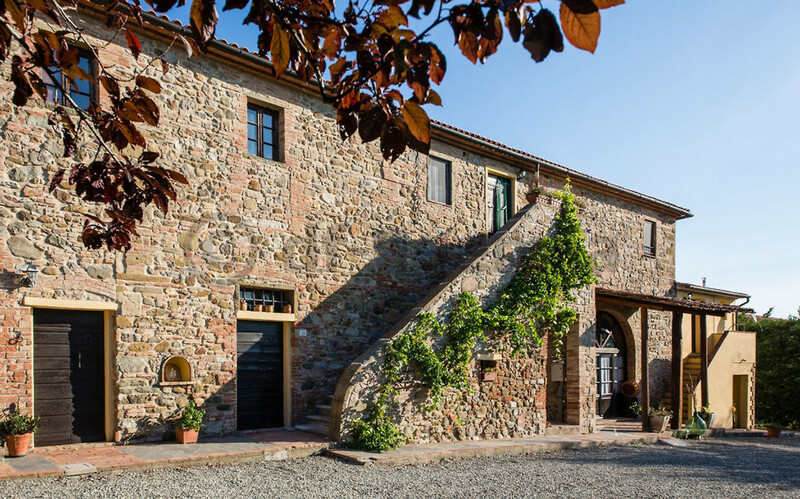 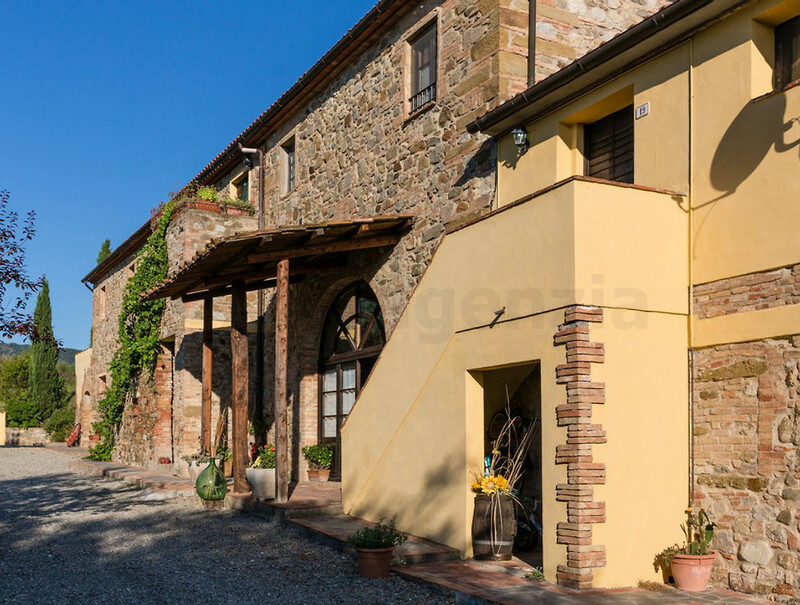 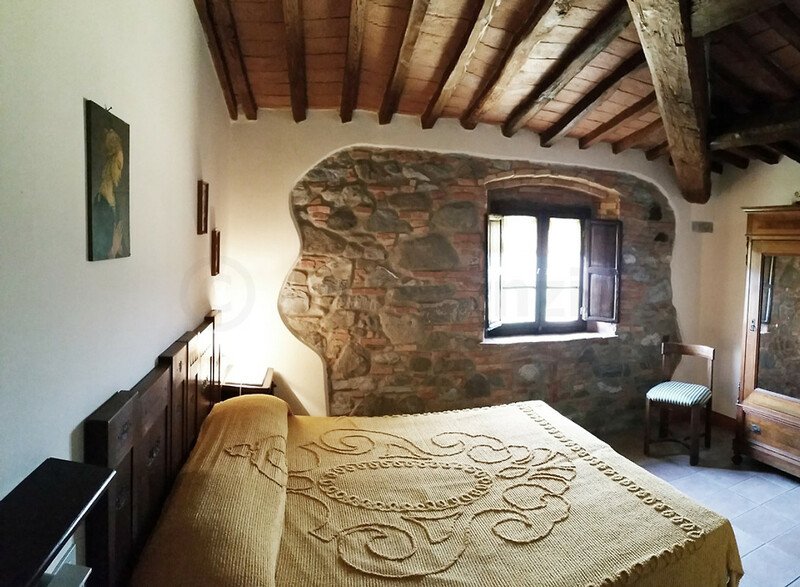 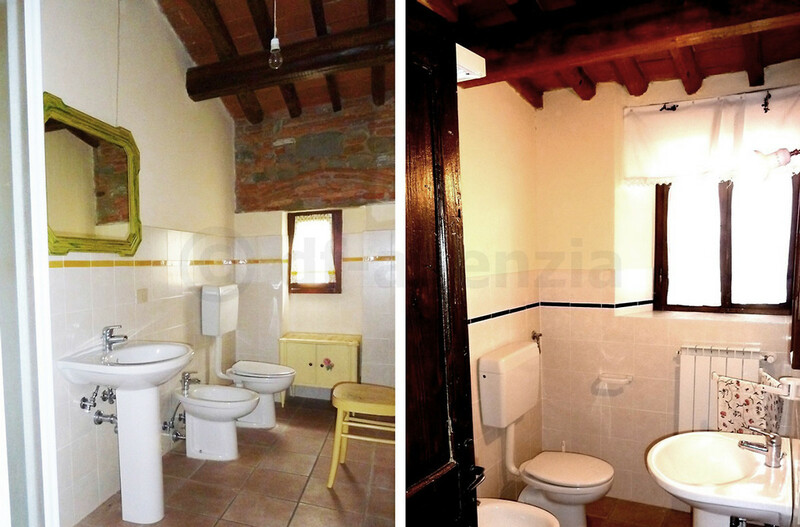 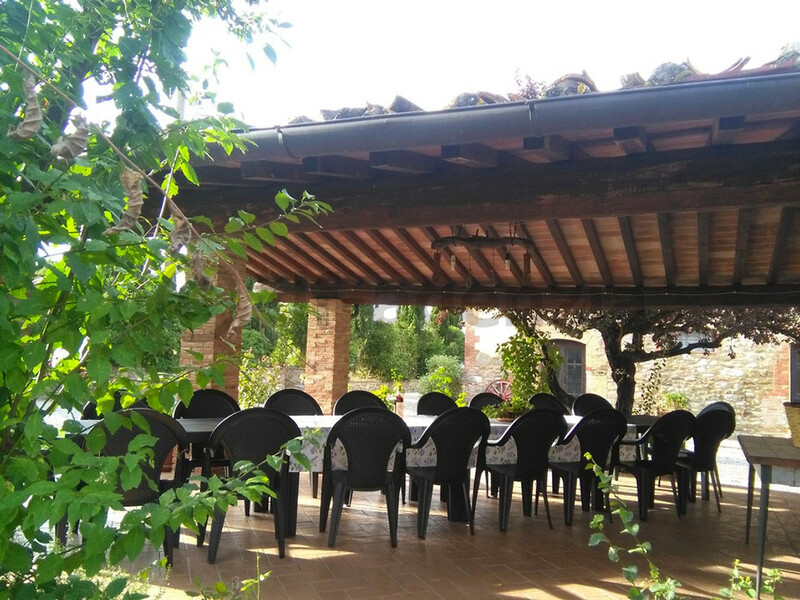 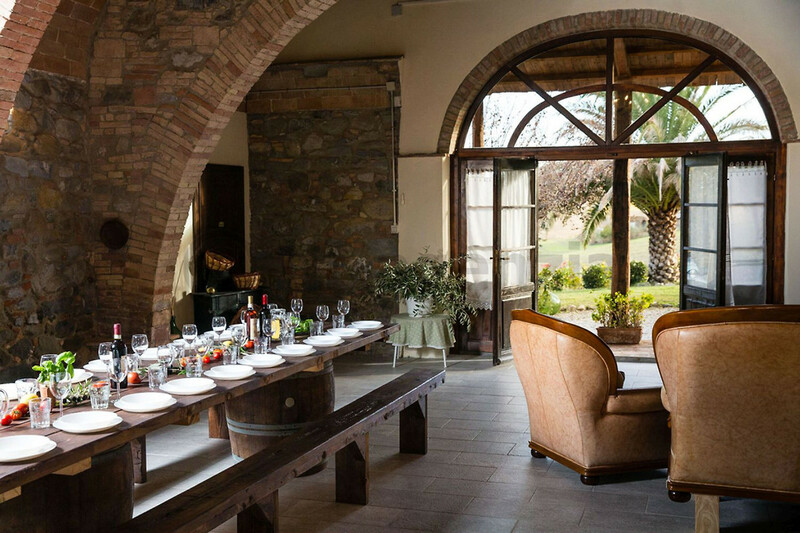 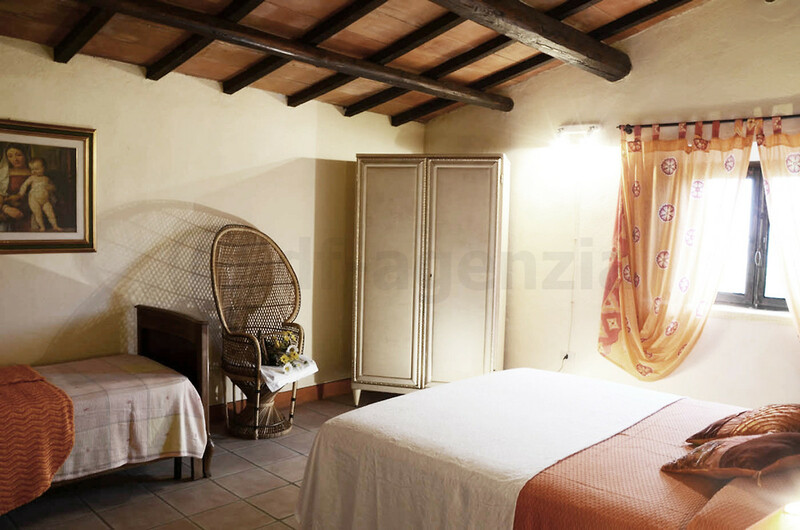 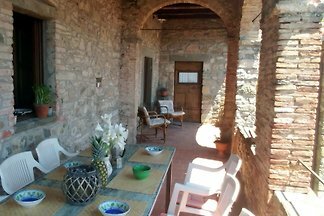 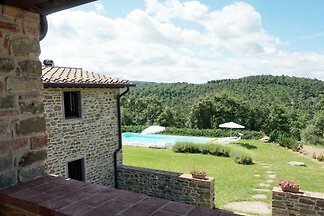 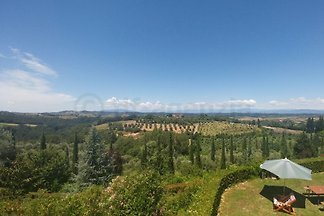 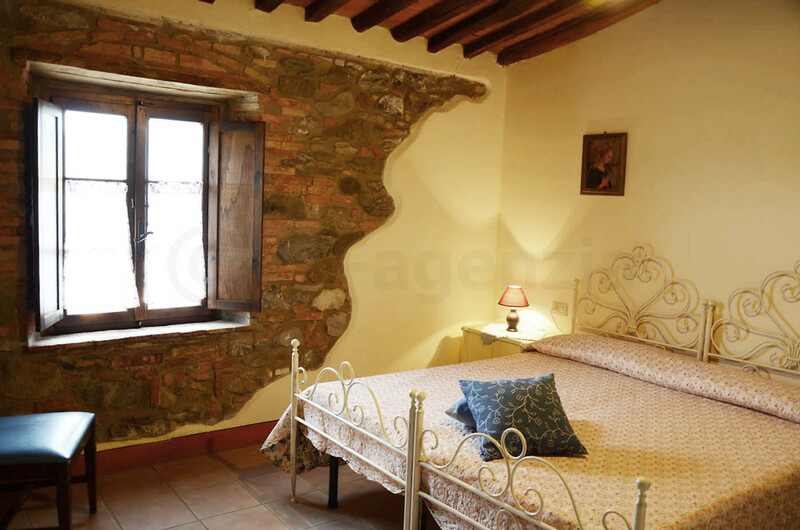 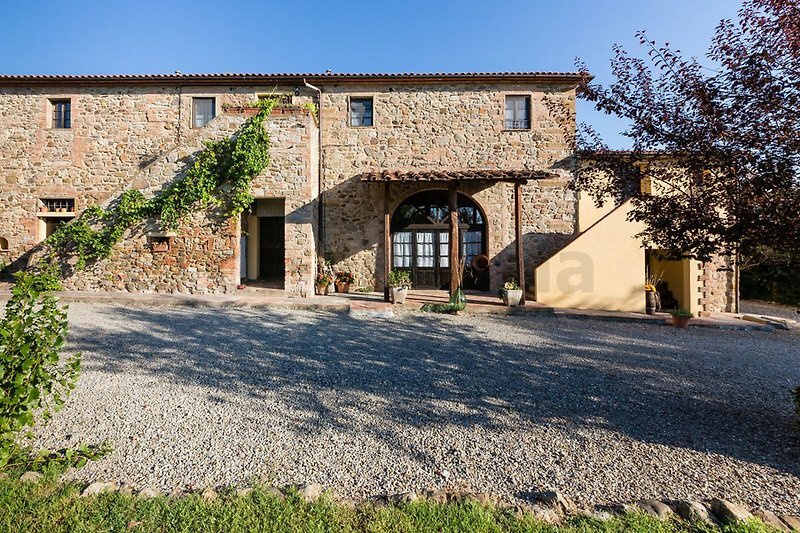 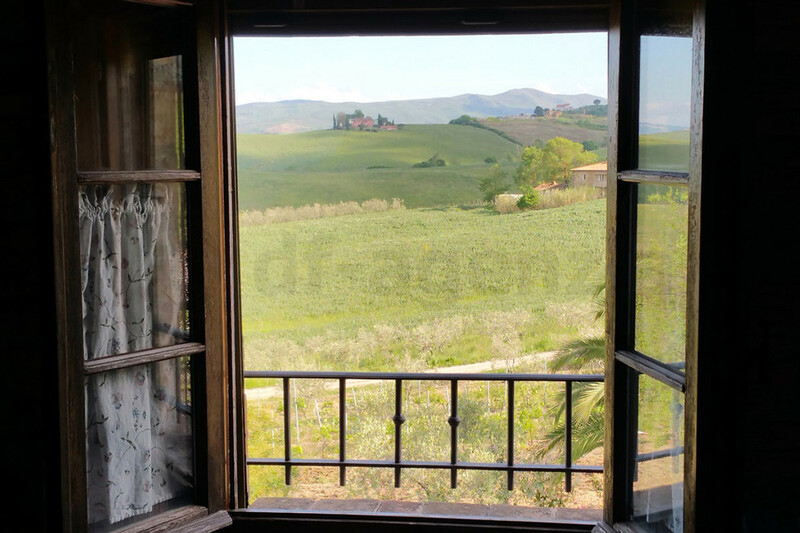 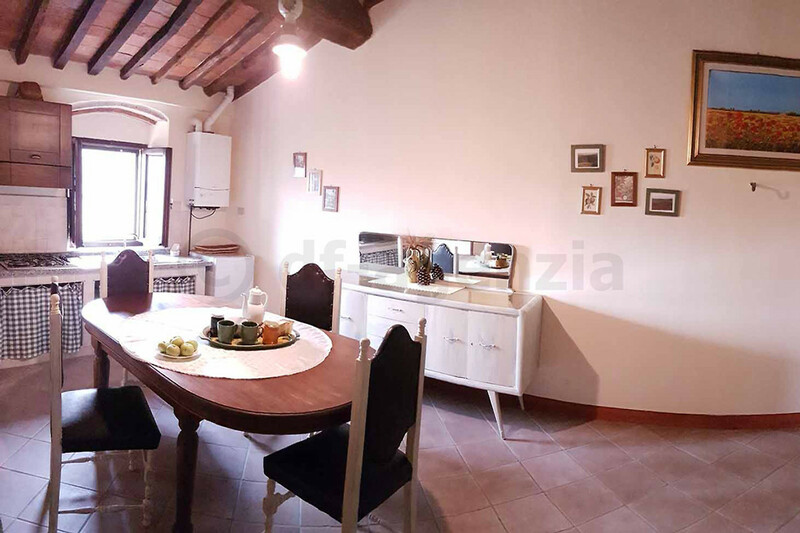 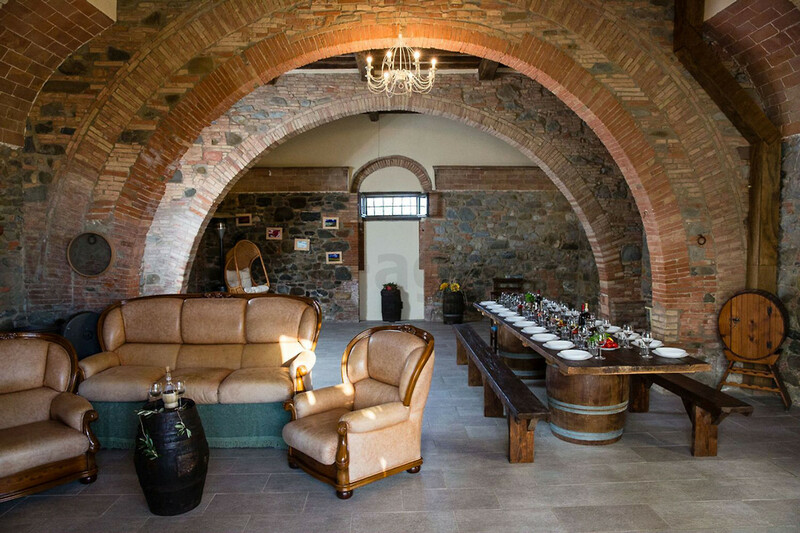 The property is situated in a panoramic position near a small medieval village in the heart of Tuscany between Pisa (43 km) and Volterra (30 km) and near the charming town of Casciana Terme. 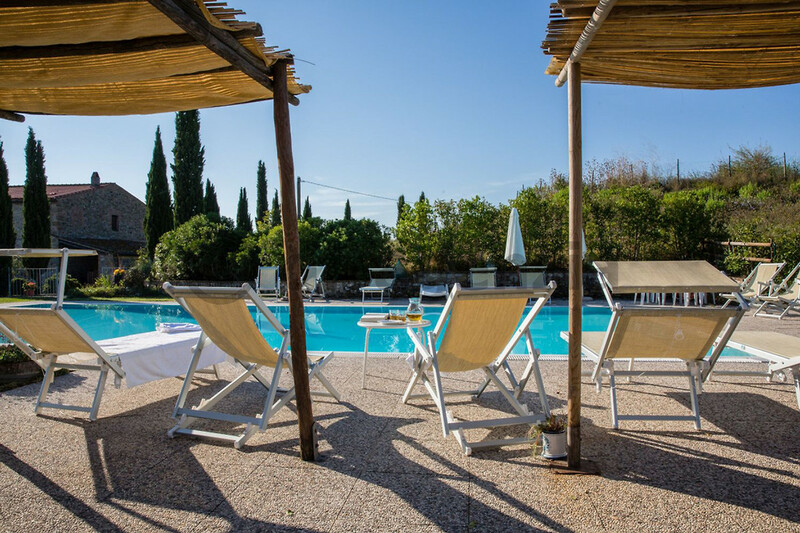 The pool is open from the beginning of June to September (sooner or later on request).